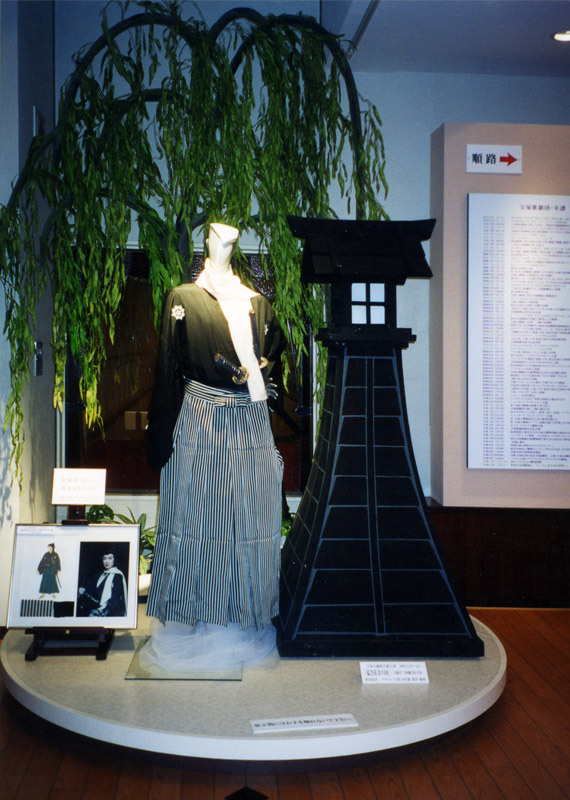 Tezuka Osamu had a very close relationship with the Takarazuka Revue during the 20-year period he lived in Takarazuka. His neighborhood was commonly called "the revue houses" and the homes of many revue stars, including Amatsu Otome, were located there. 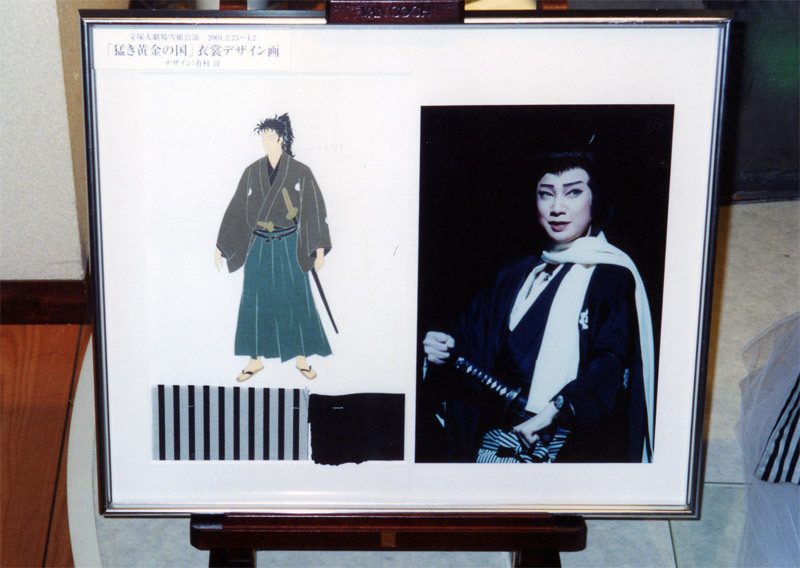 His mother was a big fan of the Takarazuka Revue, so she often went to the theater, taking him with her. 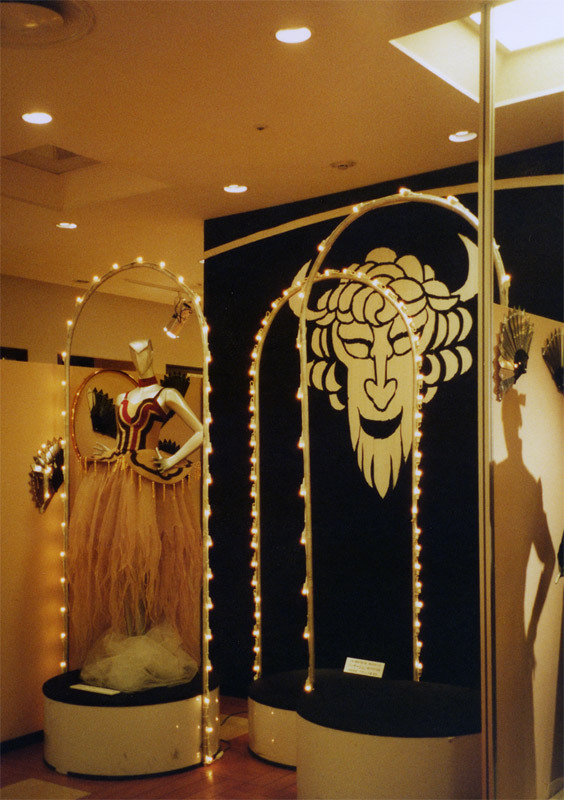 Being exposed to "a modern and gorgeous world" which was not accessible at that time, Tezuka was captivated by the Takarazuka Revue. 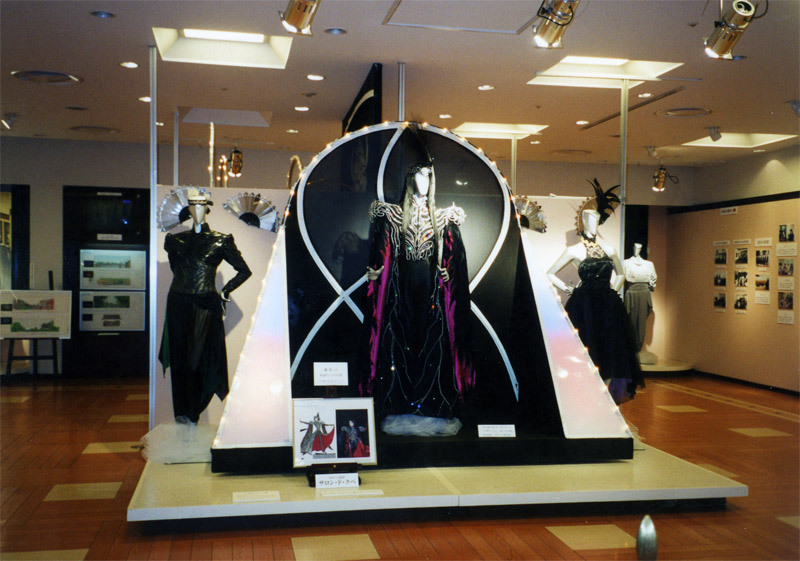 His enthusiasm grew with time and he even became a retained manga artist for "Kageki", the Takarazuka Revue Company's in-house magazine. Then, in 1953, Tezuka published Princess Knight. The work is a compilation of Tezuka's experiences with the Takarazuka Revue but at the same time it is the first story manga for girls. 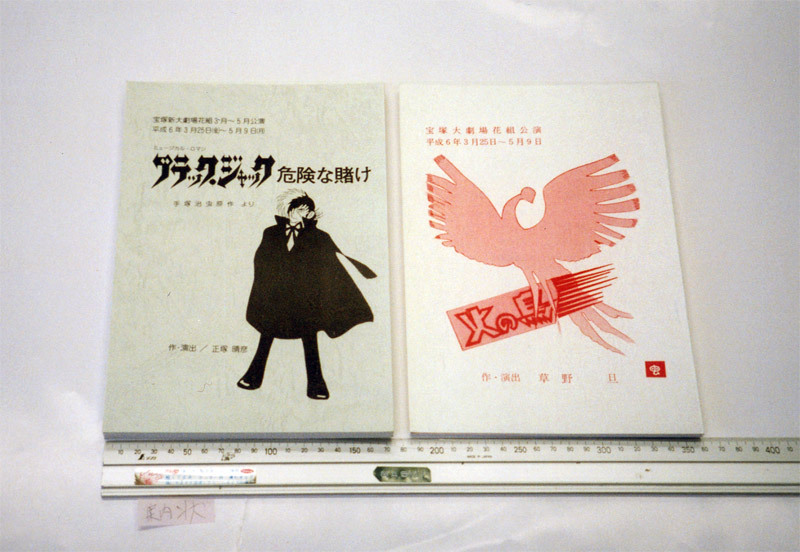 With this work as a starting point, a succession of girls' story manga masterpieces were produced. 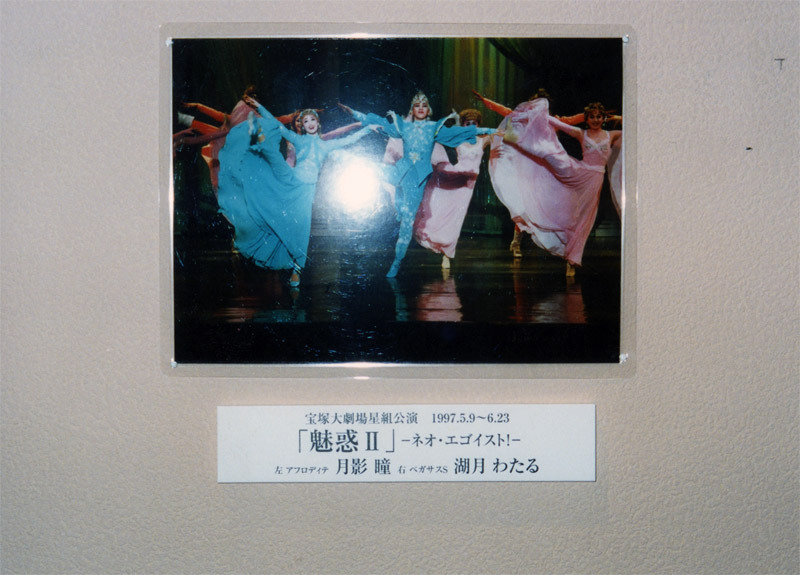 In 1974, Ikeda Riyoko's girls' manga The Rose of Versailles was staged by the Takarazuka Revue Company and it was an explosive hit. After months and years, the girls' manga that originated in the Takarazuka Revue has developed to the extent that one of the stories was performed by the Revue and triggered a big boom. 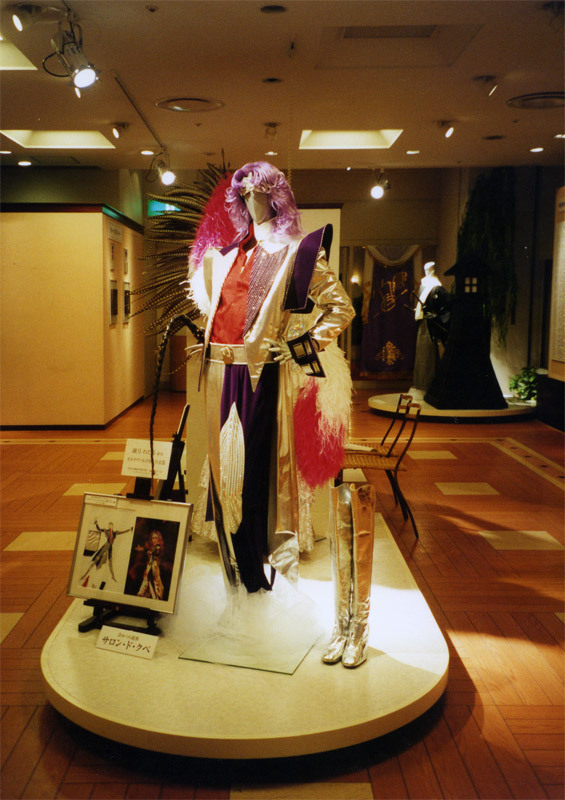 In 1994, the Takarazuka Revue also staged Tezuka Osamu's Black Jack and The Phoenix. 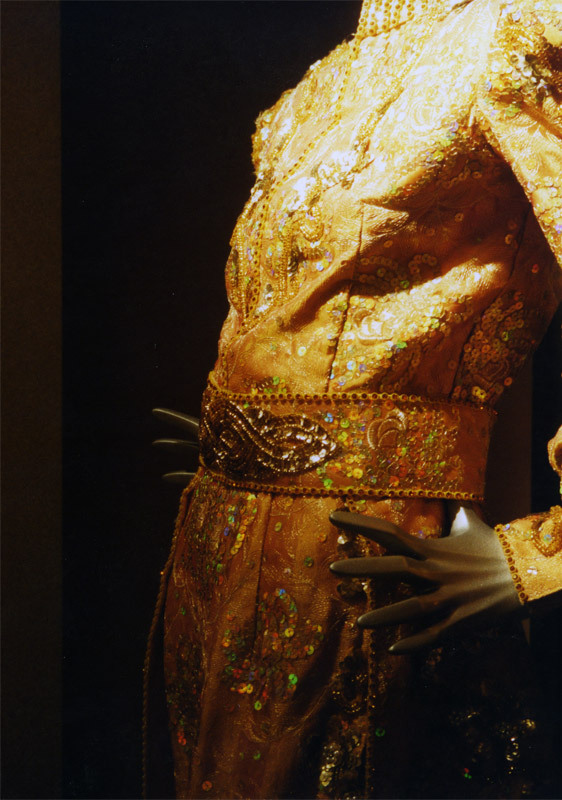 This special exhibition will present the connection between Tezuka Osamu and the Takarazuka Revue and also examine how Tezuka, as a creator, adopted the style and the world of the Takarazuka Revue and applied it to his work. 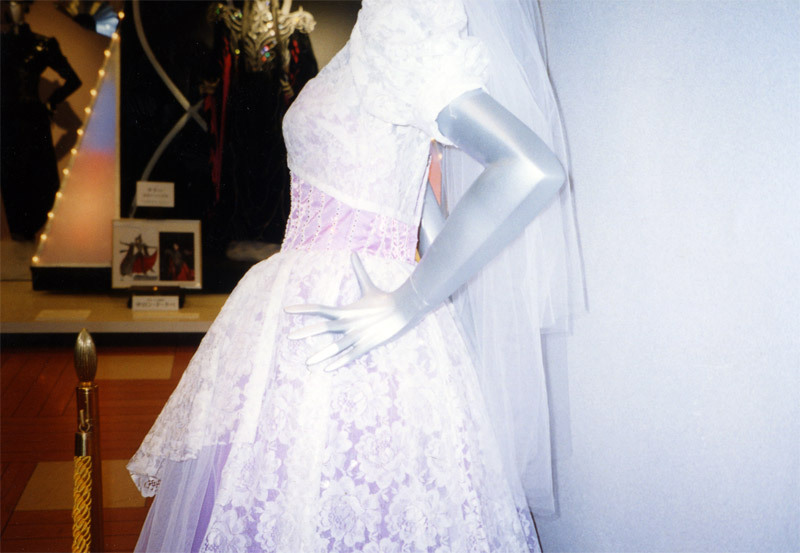 Also, taking note that a number of girls' manga have been staged by the Takarazuka Revue, including The Rose of Versailles, the exhibition will examine how creators of the Takarazuka Revue staged manga works. 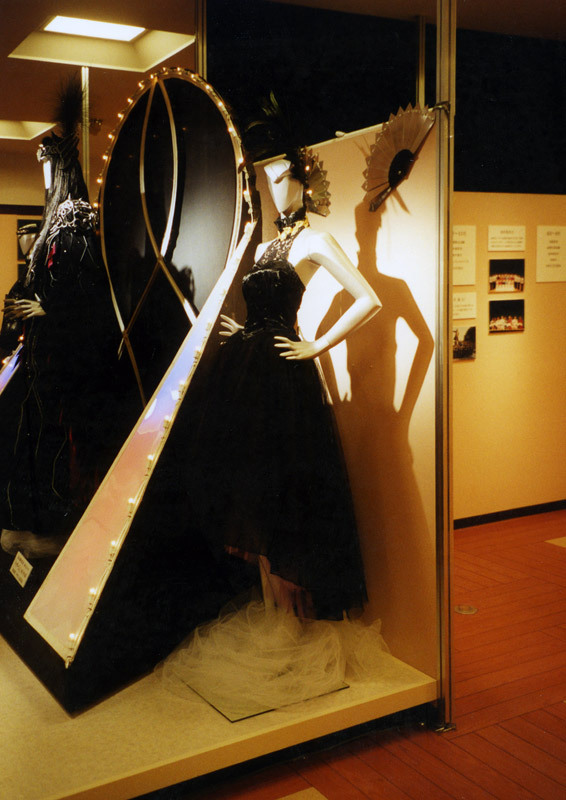 We hope visitors to the exhibition will enjoy "exchanges" between manga creators and the Takarazuka Revue creators through their works. Princess Knight is the work that encapsulates all my experiences of the Takarazuka Revue. Since girls' manga, including The Rose of Versailles, started with Princess Knight, without doubt the roots of this manga style lie in the Takarazuka Revue.